John Stossel is host of “Stossel” on the Fox Business Network. 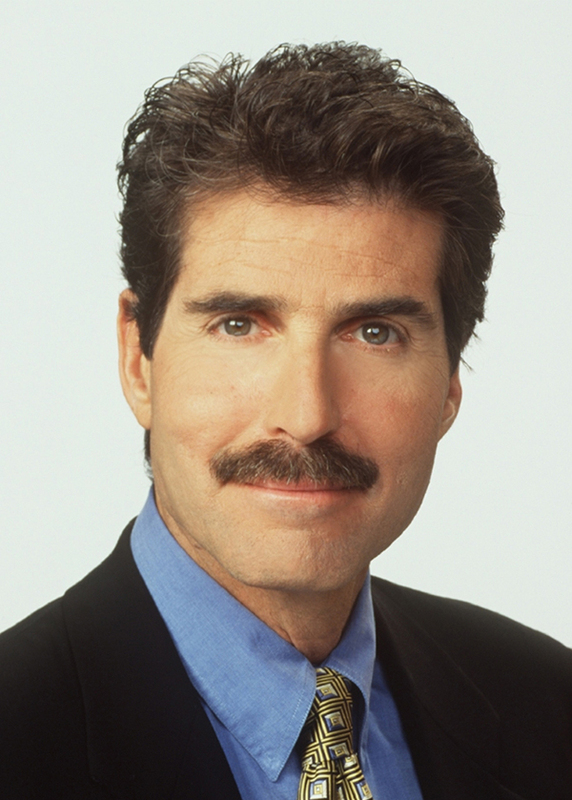 He’s the author of “Give Me a Break” and of “Myth, Lies, and Downright Stupidity.” To find out more about John Stossel, visit his site at >johnstossel.com. To read features by other Creators Syndicate writers and cartoonists, visit the Creators Syndicate Web page at www.creators.com.